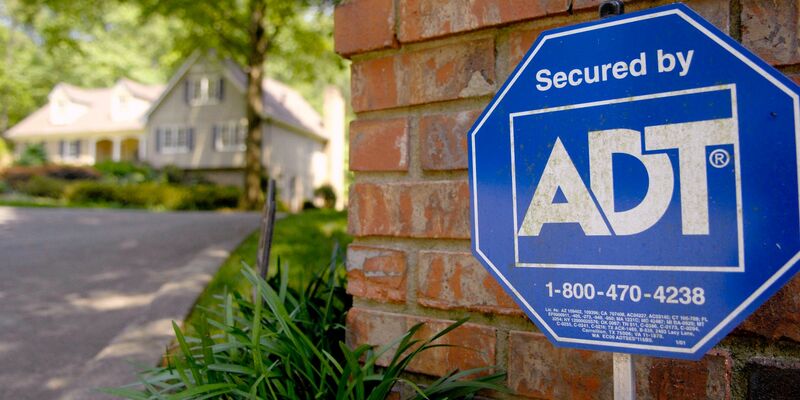 ADT is one of the leading home security companies in the United States, with 140 years of protecting families just like yours with security and home automation systems in El Paso. 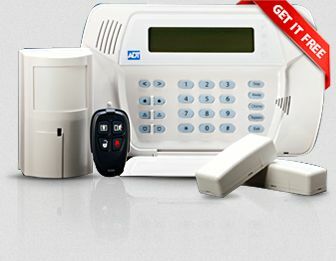 By contacting ADT, one of our trusted El Paso home security system experts will come to your house to perform a free inspection to locate potential security risks and empower you with the security solutions you want. 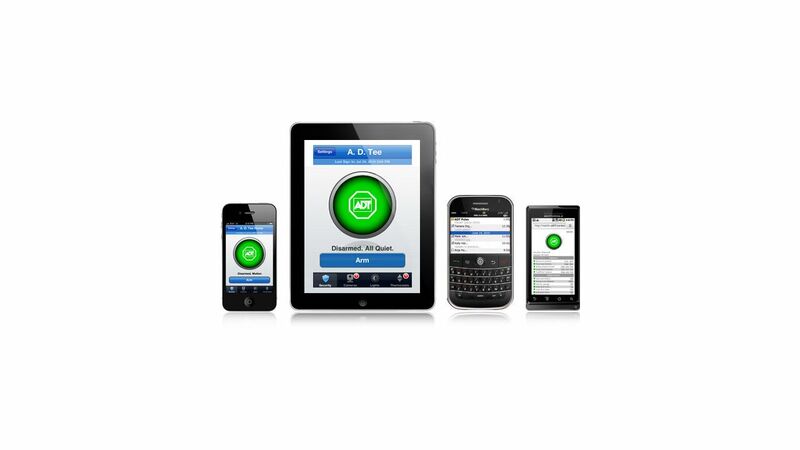 Whether you are looking for a simple alarm to prevent intruders, or, for the complete ADT Pulse home automation system and smartphone app for control of both your household and your security system, through your mobile device or tablet computer, we are ready to help. Fixr has validated the email provided by ADT Security Services, LLC. Fixr has reviewed the content provided by ADT Security Services, LLC to match our community guidelines. ADT Security Services, LLC has been rated with 22 experience points based on Fixr's rating system.